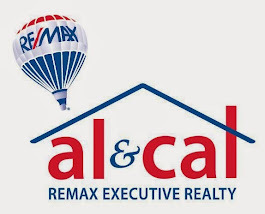 A very happy family is moving in to the home at 353 Center Street in Bellingham, MA courtesy of Al and Cal Realty Group from Remax Executive Realty. They found a terrific home and didn't hesitate to make their offer. 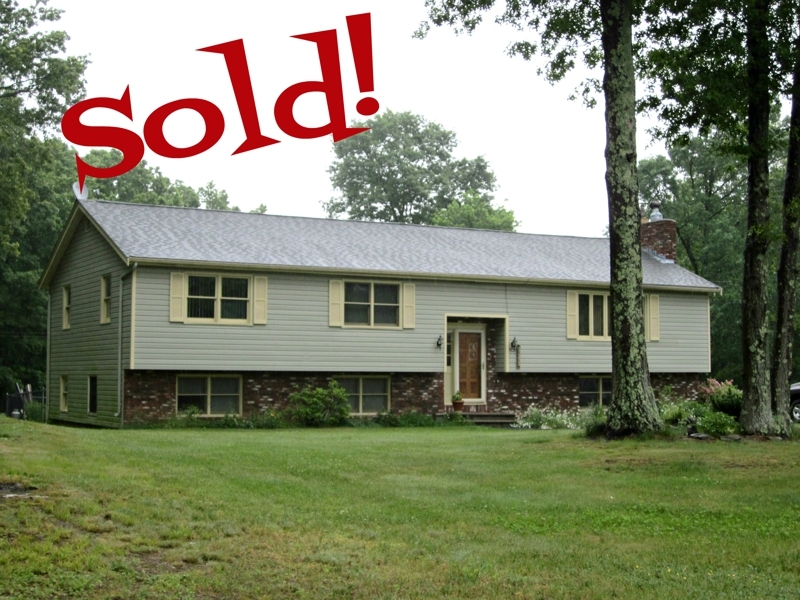 As soon as they did, Al and Cal Realty Group's top notch short sale negotiating team swung into action and brought this transaction to the closing table in record time. Buyers, Sellers, and all involved are happy for the way it worked out. Do you need to sell your home in the Bellingham MA area? Would you like to know the value of your home in this market? Give Carol-Ann Palmieri a call at 508-494-9061. I am sure by now you have heard the term short sale. We can help you with any questions you may have. Have you wondered what it meant and if it would be the way to sell your home? What are the costs in a "short sale"? Are there any? I am sure you have seen the ads on TV. Call us. We are here to help. What is a Short Sale? In a nut shell a short sale is an effort on a Sellers part to sell their home short of what they owe on the property and to get their lien holder (their bank) to release them of the excess debt. It is imperative to hire a team that knows what they are doing, and can get results. We ARE that team. Give us a call and we can answer any questions you may have about the process. It will NOT cost you anything! a full time Real Estate professional in Massachusetts for the past 25 years along with Al Mussi have helped hundreds of families find, sell or purchase new places to live. Her mission.... To exceed your expectations! Dressing Appropriately Might Mean Wearing Orange! A Random Act of Kindness at the Supermarket! Buyers Remorse What Is It and Will You Get It? Thanksgiving Trivia Do You Know The Answers?? ?